Any immigration services… call us. 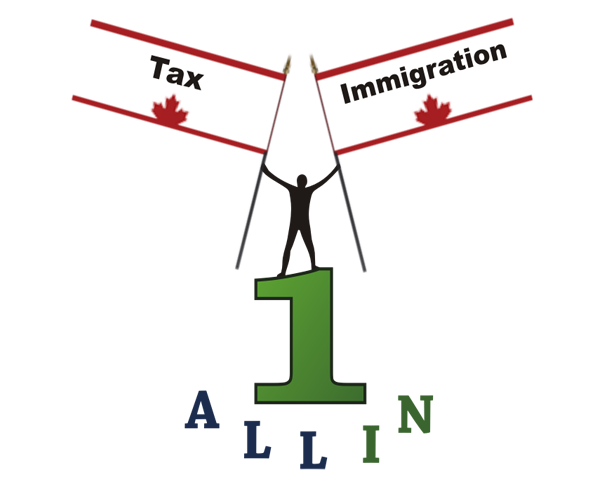 WELCOME TO ALL IN ONE IMMIGRATION SERVICES INC. The Canadian citizens and permanent residents of Canada with 18 years of age or older are allowed, to sponsor their family members and close relatives. In Canada you may qualify for skilled worker or Quebec skilled worker Immigration if you have right work experience and qualifications. A Canadian Citizenship card, also known as a Citizenship Certificate, is an official document that can be used as proof of Canadian citizenship. Parents and Grandparents of Canadian citizens and permanent residents are eligbile to apply for the Super Visa. Super Visa can be granted for multiple entries for a maximum of ten years.